George Russell will make the step up to Formula One next season and Williams have high hopes for the 20-year-old. 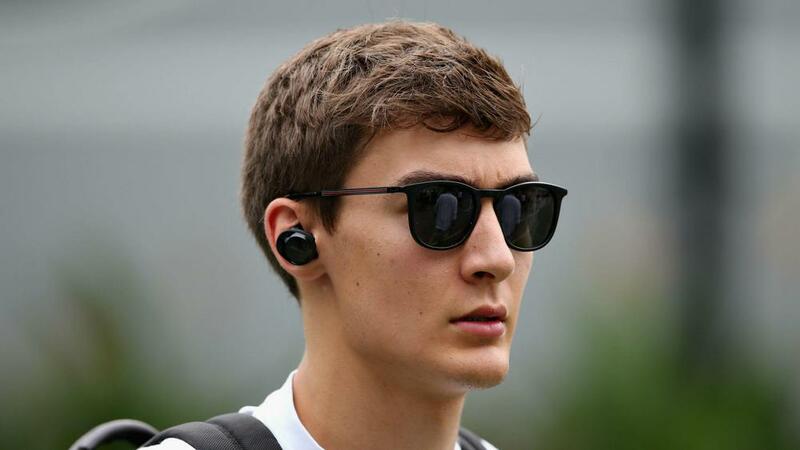 Mercedes reserve driver George Russell has joined Williams for the 2019 season after signing a multi-year deal. The 20-year-old, who has driven in practice sessions for Force India and also carried out testing work for Mercedes, will line up on the grid for his Formula One debut at the Australian Grand Prix in March next year. The Brit, who joined the Mercedes junior program at the start of last year, will fill one seat for Williams, who are yet to confirm the identity of Russell's teammate. "It is a huge honor to join a team of Williams' prestige and heritage. Formula One has been a life-long dream." said Russell. "From watching the races when I was a child, it feels surreal that I will now be lining up on the grid, alongside drivers whom I have admired for years." Deputy team principal Claire Williams revealed Russell has been on Williams' radar for a while. "I am delighted to announce that George Russell will be joining Williams from the 2019 season. We have always tried to promote and develop young talent at Williams, and George fits that ethos perfectly." she said. "He is already highly regarded in the paddock and a driver whose career we have been watching for a while. Sergey Sirotkin and Lance Stroll are Williams' current drivers, though the latter is expected to join Racing Point Force India after his father, Lawrence, led a buy-out of the team.